Nearly three quarters of mobile customers with a SIM-only plan are overpaying for data they don’t use, at a total cost of £800m per year, according to analysis from Citizens Advice. SIM-only mobile customers could save approximately £63 per year by switching to a cheaper deal that matched their data consumption. Currently, 71 percent of customers are overpaying, the charity has found. The average amount of data wasted each month was 2GB. This is equivalent to streaming three hours of video or 28 hours of music. Citizens Advice estimates that 12 million people in the UK are affected, who have a SIM-only contract. While polling only asked SIM-only clients, Citizens Advice said the issue likely affects people who have bundled contracts too. People who purchased their contract in store were found to waste 4.2GB on average, while those who bought online waste 2.6GB, suggesting sales practices in store could be leading consumers to take out contracts with excessive data allowances. 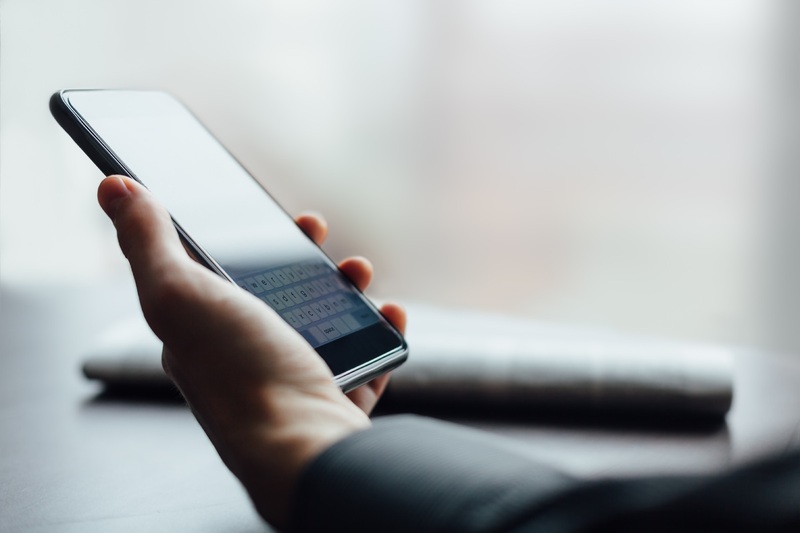 The charity is calling for mobile networks to refund unused data or make it easier for customers to reduce their monthly allowance if they find they are wasting data repeatedly. The warning comes after the charity previously found mobile phone companies profit £475m each year by continuing to charge customers for phones they have already paid off. Broadband companies earn £1.2bn annually from the loyalty penalty, by charging loyal customers more for their services. Gillian Guy, chief executive of Citizens Advice, said: “Mobile companies should be doing more to help their customers save on data they don’t use, especially when it’s clear people are consistently underusing their allowance. “This is another example of mobile companies overcharging their customers. It’s time for a consumer champion to stand up for people and push for change on issues like this.